Playful, Adaptable, Smart and completely Irresistible! 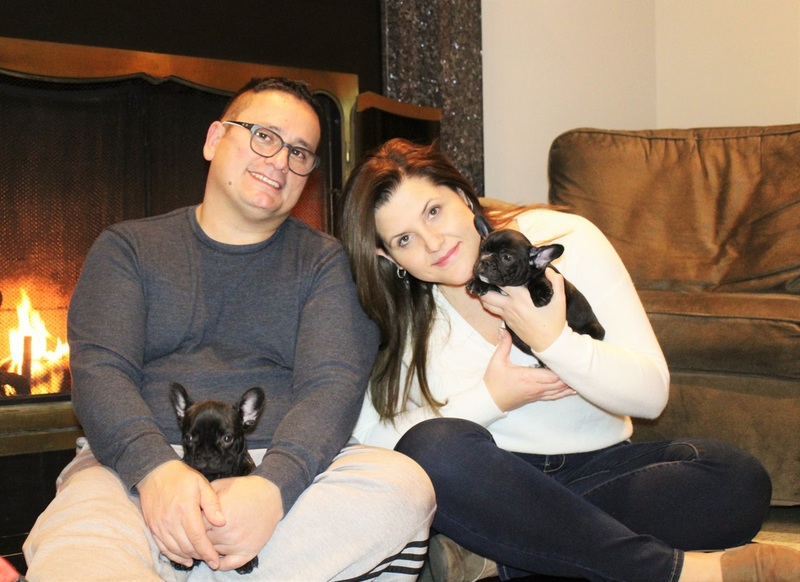 We are breeders of French Bulldog puppies and English Bulldog puppies in the town of Port Jefferson Station, NY in Long Island. Our puppies are all registered with the American Kennel Club (AKC). Please have a look around our website. You can learn more about us, see our available puppies, and read testimonials from happy families that have adopted from us. Thank you for visiting! Our puppies cannot wait to meet you.